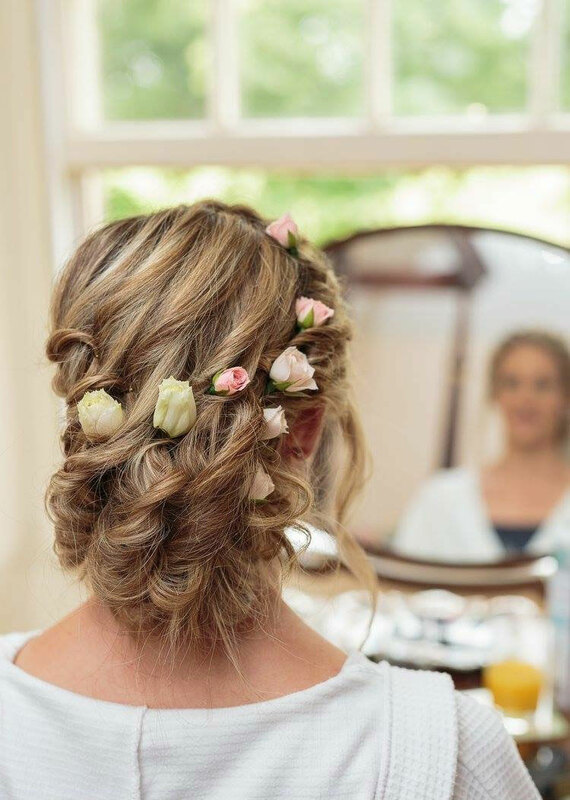 Why not keep things simple on your big day? 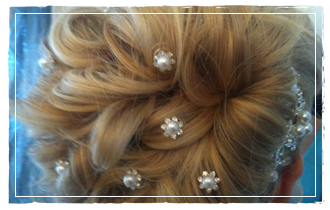 Beauty Bridal can also offer hairstyling for your Wedding Day. 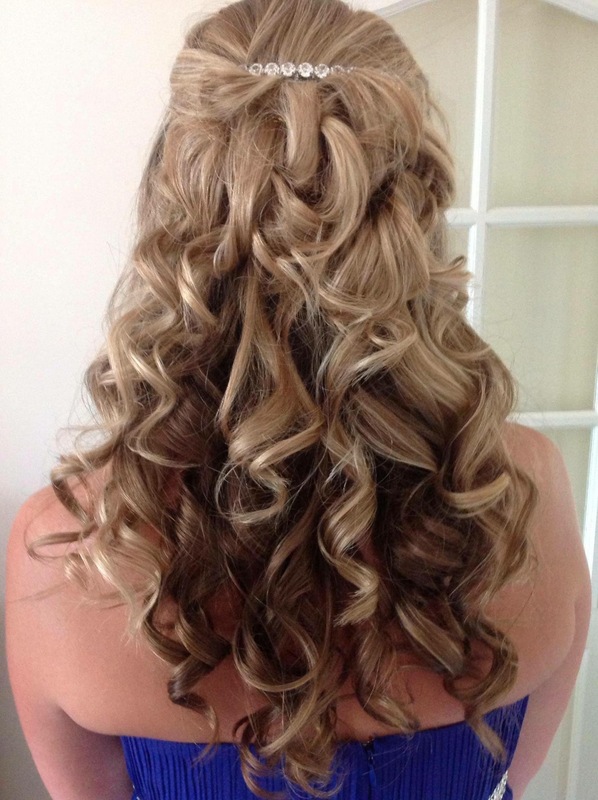 The benefit is that by offering both hair and make-up services we can effectively co-ordinate each to fully compliment your chosen style, ranging from classical to contemporary. 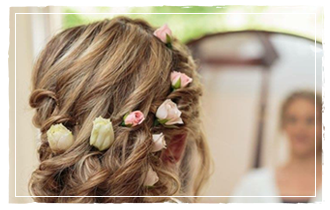 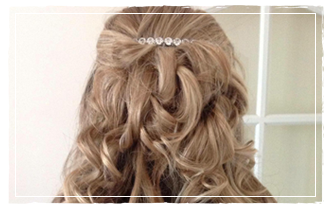 Our qualified stylist will not only make sure you look fabulous on your dream day, but ensure you feel relaxed enough to enjoy every moment.